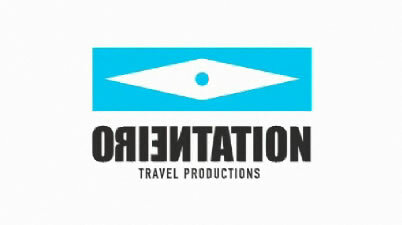 Orientation Travel Productions and Dutch host Thomas Acda go on a “Roadkill Road Trip”. Orientation Travel Productions and Dutch host Thomas Acda go on a “Roadkill Road Trip” around North Yorkshire with yours truly! Spent a wonderfully full day on a warm and sunny Summer Solstice filming a pilot episode with the Orientation Production team of five wonderfully funny folk from the Netherlands. The host, Thomas Acda, is a well known rock star, song writer, actor and comedian. He is making a series very similar to that of Anthony Bourdain; traveling the world, meeting new and interesting people and having epiphanies through culinary experiences. The day was spent foraging, exploring the beautiful countryside, looking for roadkill, cooking it, chatting and having a fun time. We ended around a camp fire with some fantastic friends/ local musicians. We certainly showed them some good old Yorkshire hospitality. Sorry, not allowed to post anything else until the program is aired on mainstream Dutch TV this year. Will post links ASAP.